If you have to do a roof repair or a roof replacement for your home and business, you probably already know how many things there are to consider. But it’s never a bad idea to be fully prepared for your project. Here are some of the big questions you shouldn’t forget to ask when starting your next commercial roofing or residential roofing project. What are you going to do with the debris? – If you’re replacing your roof, you’ll need a place for all those old pieces to go. Usually, the roofing contractors will have a receptacle that they bring to store all the refuse. But you should still ask, so that you can dictate where they’re going to put it. Otherwise it could damage your yard or blacktop. Will your equipment damage any of my property? – Speaking of yard and driveway damage, it’s always important to inquire about what kind of equipment the roofers will be using. The places where they put their ladders, for instance, could dent or damage your gutters, so you can help them to find a better solution. 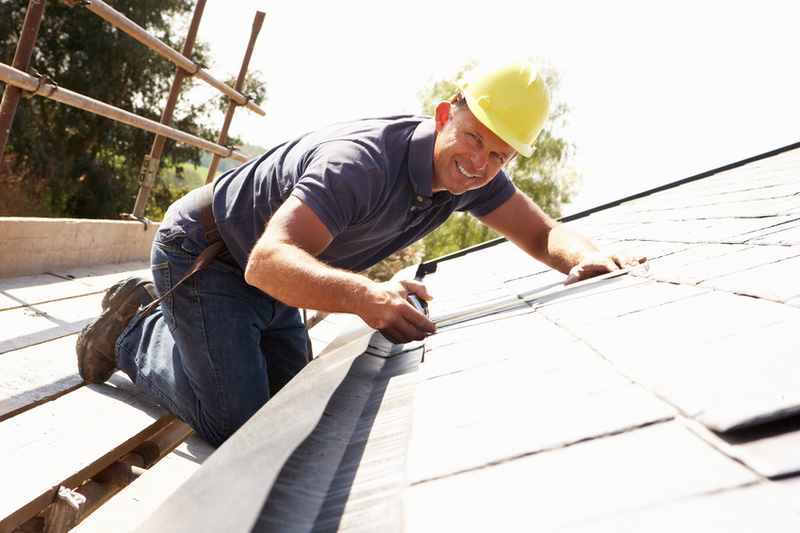 Whether you’re looking for residential roofing or commercial roofing, doing a roof repair or replacement is hard work. Take it to the professionals, but don’t forget that it’s your home or business. You’ve got the power to ask the right questions.